Description: Interesting developments abound, when the lads receive a fowl communication... plus YOUR feedback via social media and email, Random Acts of Irrational Annoyance, Sideshow Kev gets stuck in cyberspace, and we get freaked by scary tech, with scary tech man Will Guyatt. Throw virtual wordy-eggs at @iancollinsuk and @sideshow_kev on Twitter, and explore new Wants A Word goodies on the new @wantsaword thingy. Interesting developments abound, when the lads receive a fowl communication... plus YOUR feedback via social media and email, Random Acts of Irrational Annoyance, Sideshow Kev gets stuck in cyberspace, and we get freaked by scary tech, with scary tech man Will Guyatt. 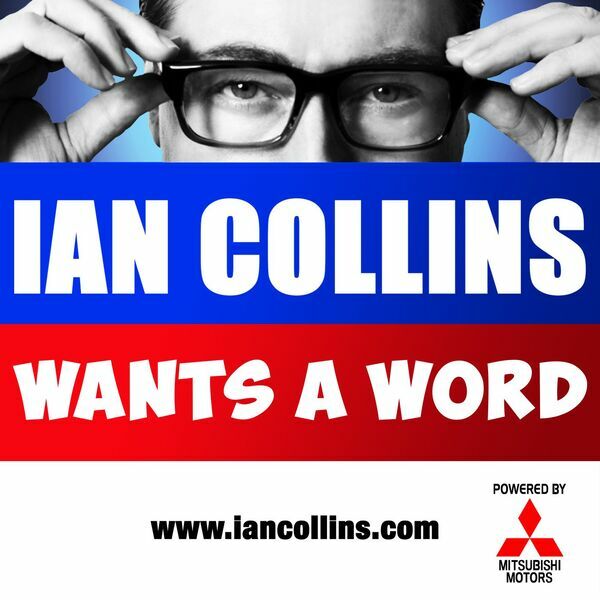 Throw virtual wordy-eggs at @iancollinsuk and @sideshow_kev on Twitter, and explore new Wants A Word goodies on the new @wantsaword thingy.